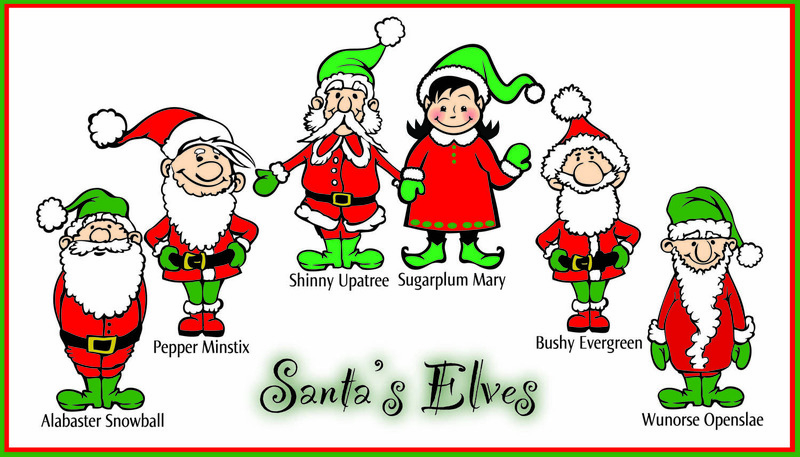 At one stage it was thought that the elves live in (Santa’s) village in North Pole. However, in 1925 it was discovered that there are no reindeer in the North Pole but there are lots in Lapland, Finland. Nobody has actually seen their village because the passage to it is a secret that is known only to Father Christmas and the elves. We know that it is somewhere on the Korvatunturi mountain in the Savukoski county of Lapland, Finland, which is on the Finnish-Russian border. On January 6 the elves light up their torches and come down from their secret village in the mountain to play in a secret field to celebrate the last day of Christmas. Sugarplum Mary is Head of the Sweet Treats, and assistant to Father Christmas’s wife, Mrs Claus, also known as Mary Christmas.